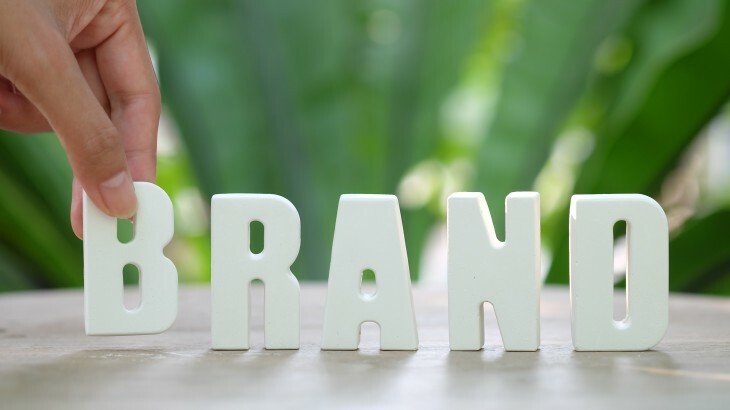 If you’re planning to sell or rent out your apartment, the brand name of the property is going to work in your favor. 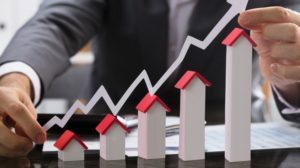 You are certainly going to enjoy huge revenue from it because the value of the property automatically increases when it comes from a branded builder. Additionally, reputed builders always develop properties in either upcoming localities or well-established areas, with emphasis on good social infrastructure and connectivity. With all these boxes checked, you are guaranteed to enjoy higher ROI. Invest in a property that has established a bond of trust with its prior customers and has earned a good reputation in the market. 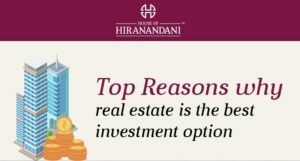 One such builder is the House of Hiranandani that has been changing the landscape of real estate in India. Our developments stand as a proof of superior aesthetics and top-notch quality construction with all the global amenities.